View cart “Bronze Package” has been added to your cart. This two hour class provides “just a taste” of what we do. 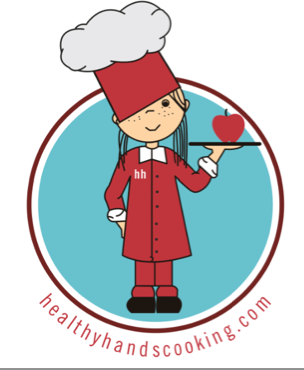 Students will participate in an important nutrition activity and then make some healthy snacks and meals. 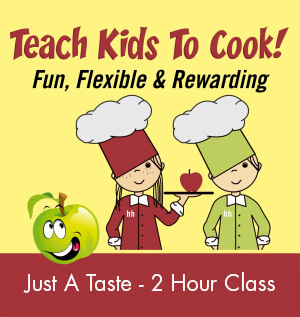 This is a great starter class to get your kids interested in the kitchen. 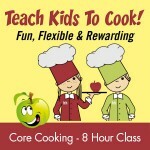 This class is designed for kids 5 – 8 years of age. Price: $50. 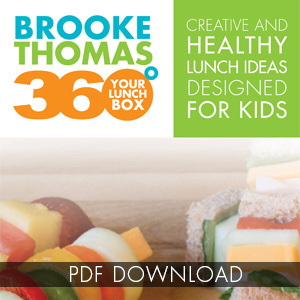 Brooke’s nutritional instructor fee ($50).